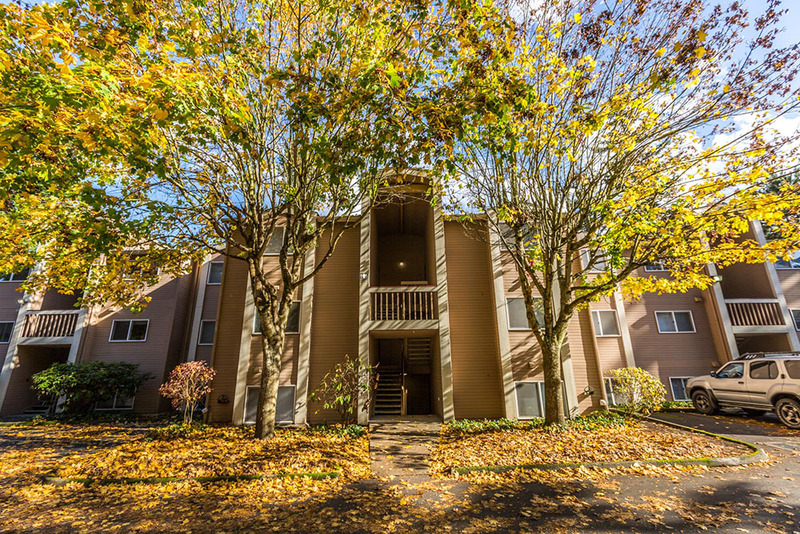 Stop by and experience our beautiful and serene community. 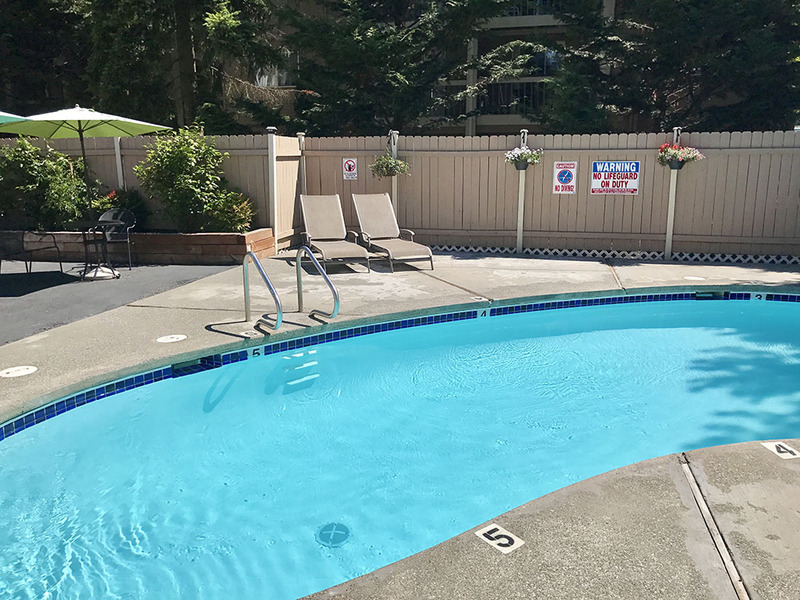 Conveniently located near shopping, restaurants, and historic downtown Edmonds. 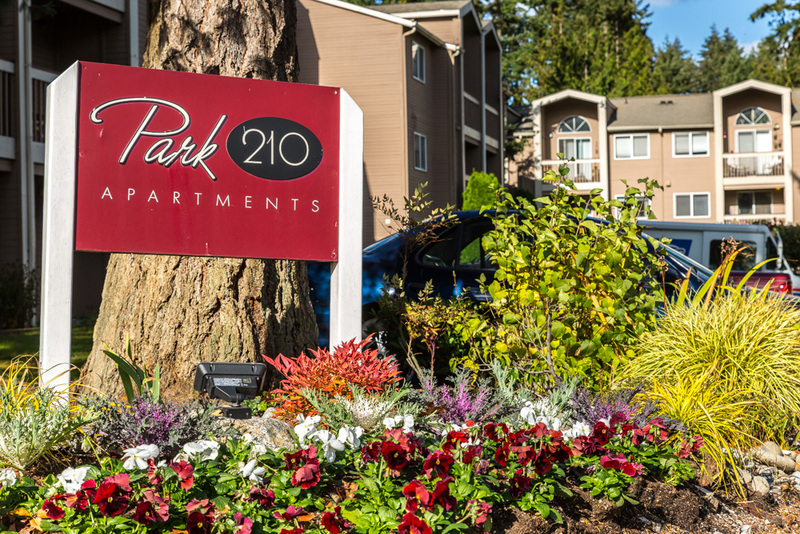 All the unique touches to make Park 210 your best choice in Edmonds. Life doesn’t have to be cramped, enjoy the large closets. 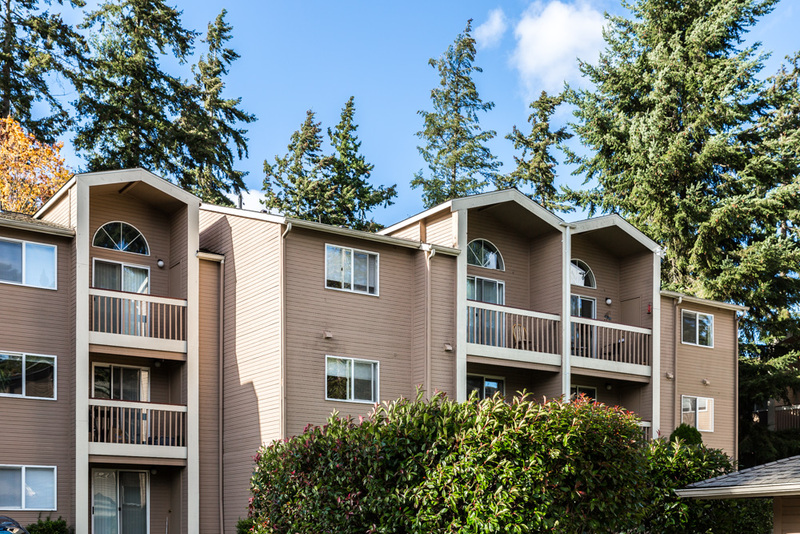 Don’t leave things to chance, now featuring convenient package receiving. 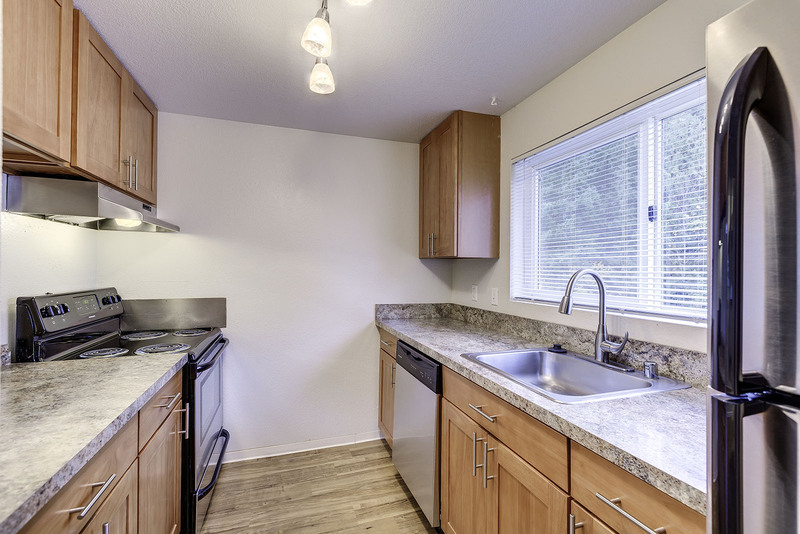 Featuring floor plans from 1 to 2 bedrooms.